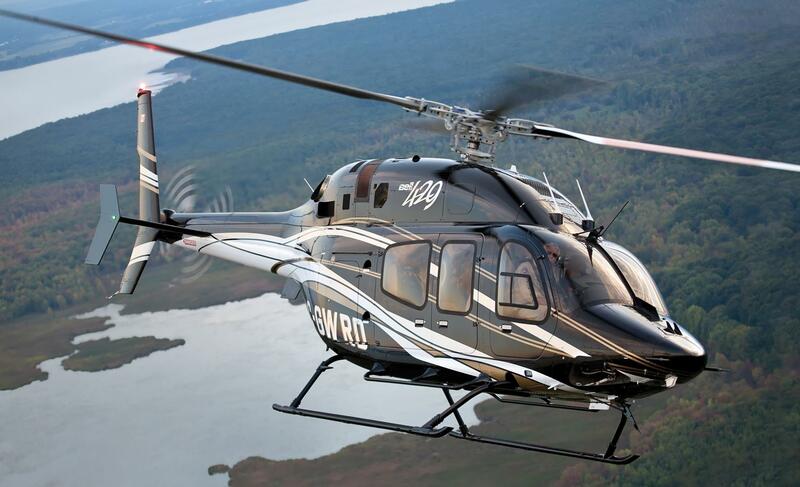 Founded in 1935 as Bell Aircraft Corporation, Bell Helicopter continues to set the pace for the industry and expand the scope of vertical lift. 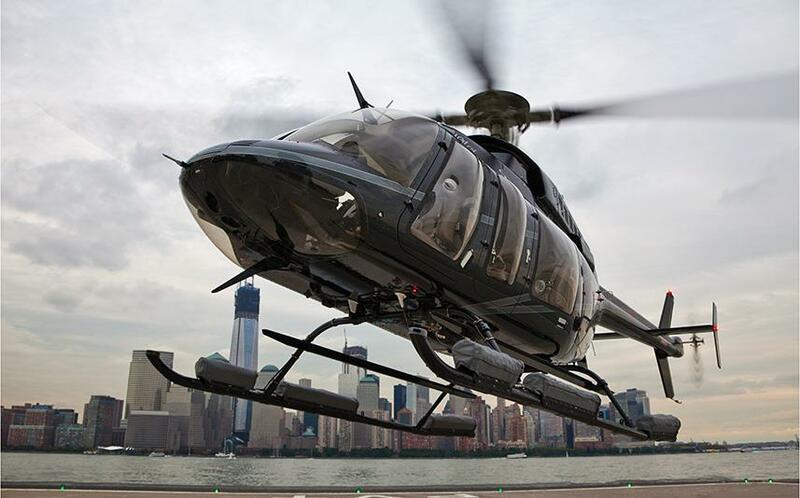 Now an industry leader with unmatched name recognition, Bell Helicopter was the first to obtain certification for a commercial helicopter. 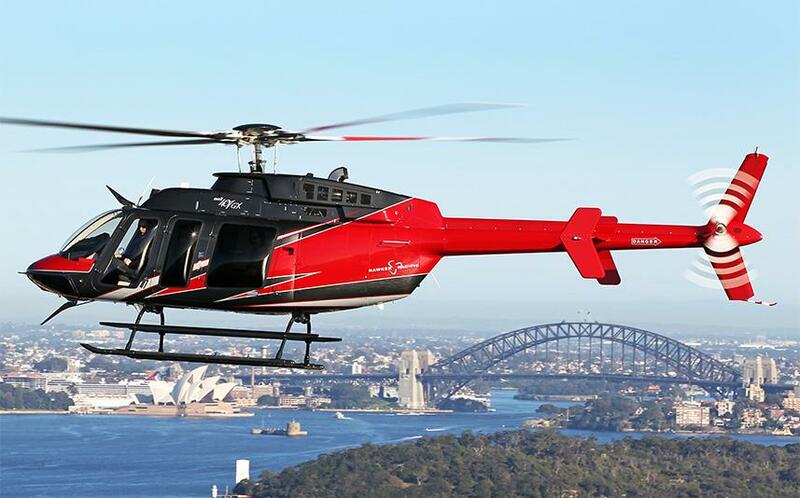 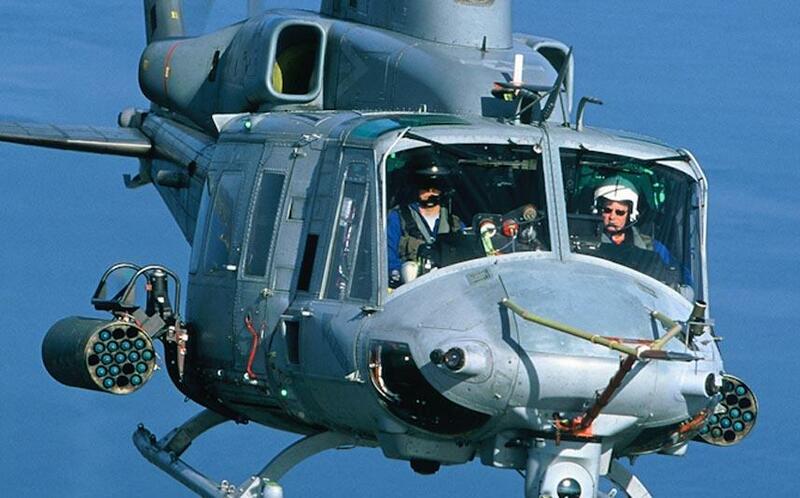 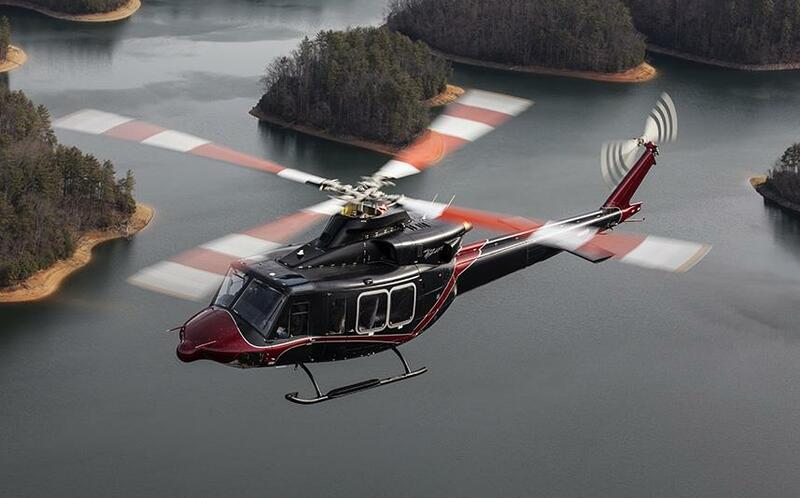 Over its rich history, Bell Helicopter has delivered more than 35,000 aircraft to our customers around the world. 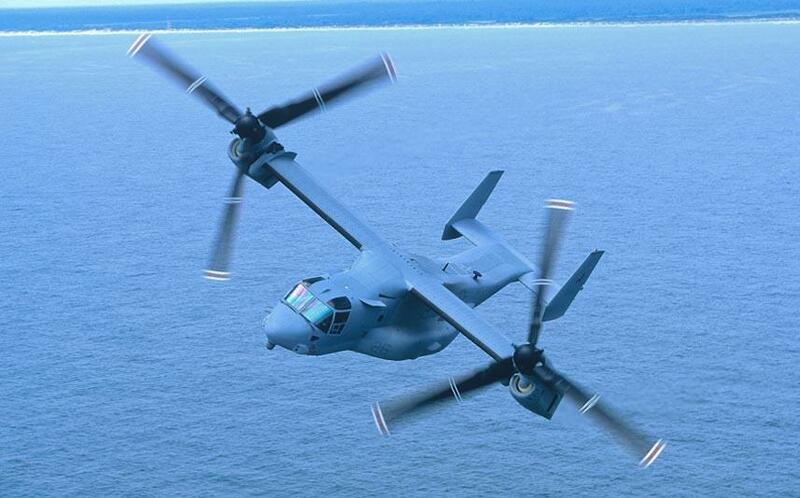 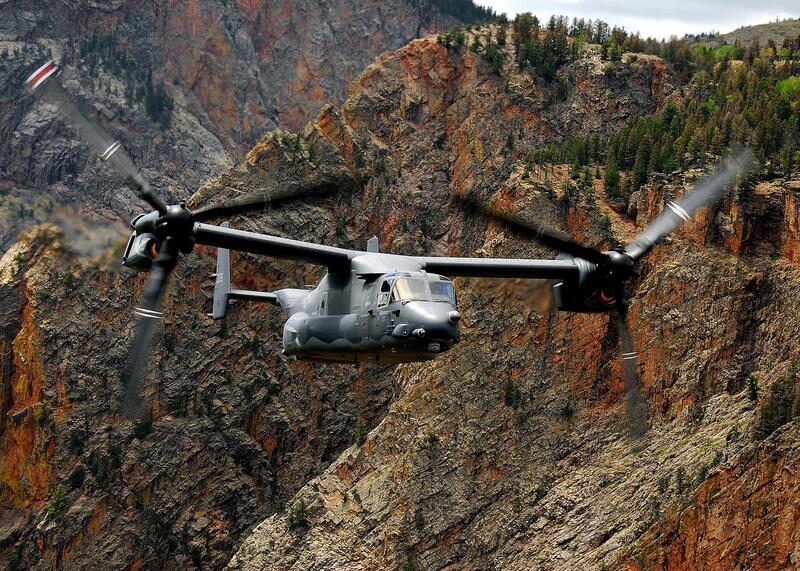 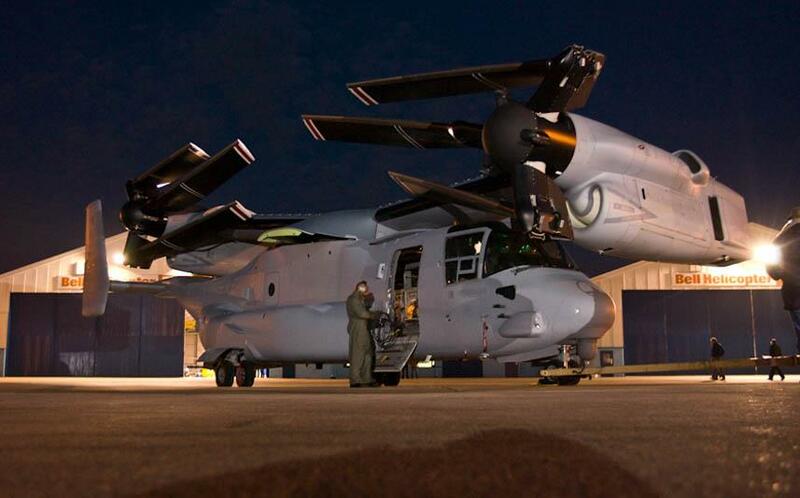 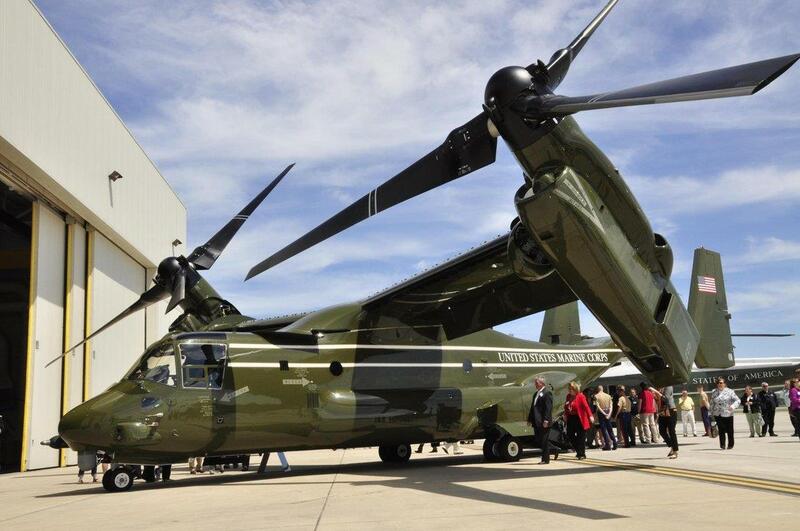 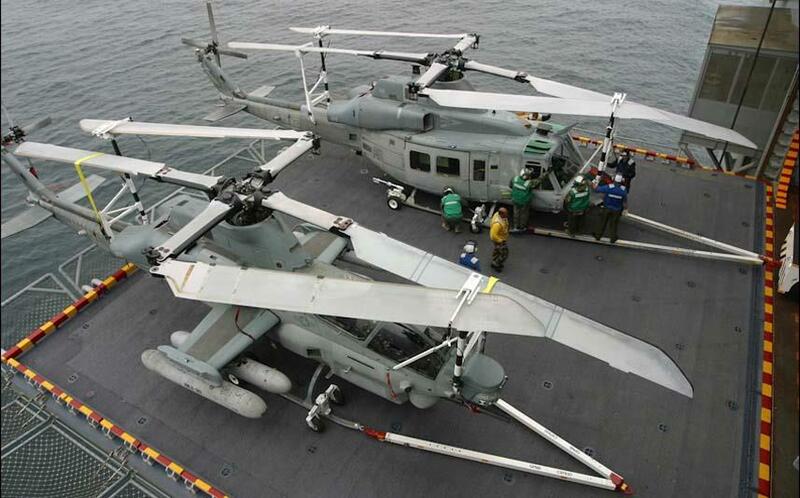 With forward thinking in advanced concepts, Bell Helicopter invented tiltrotor aircraft. 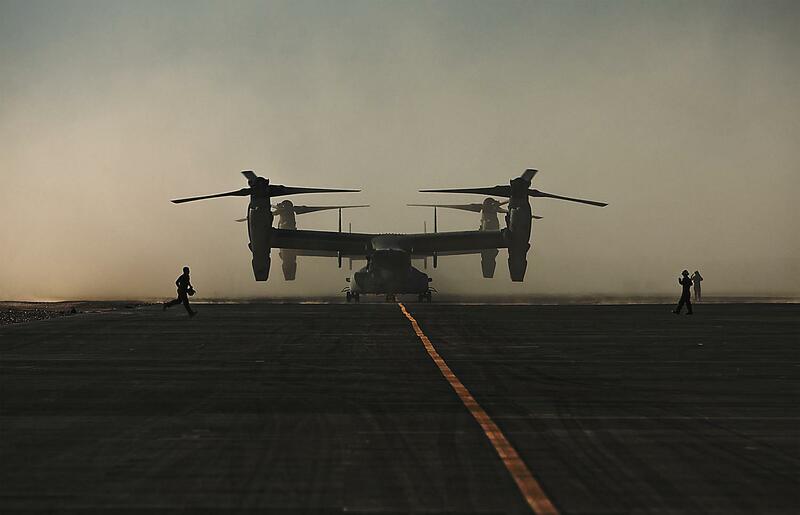 These unique aircraft lift like a helicopter, then fly like an airplane with twice the speed, three times the payload and five times the range of traditional helicopters. 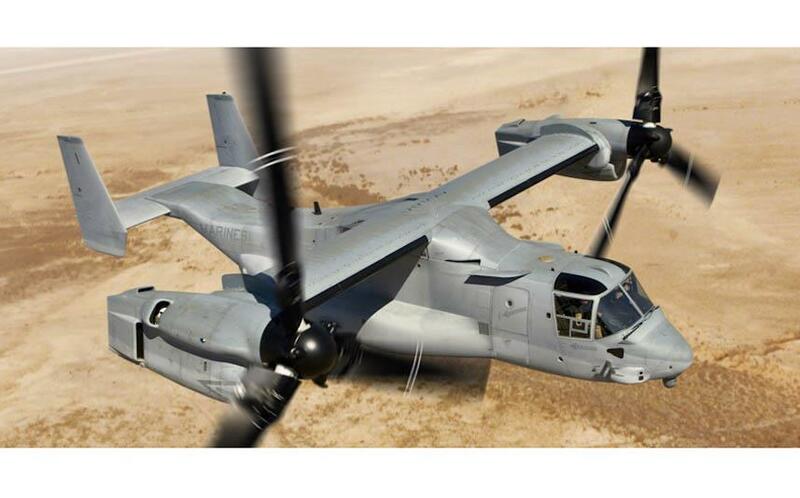 Aerospace and aircraft will never be the same. 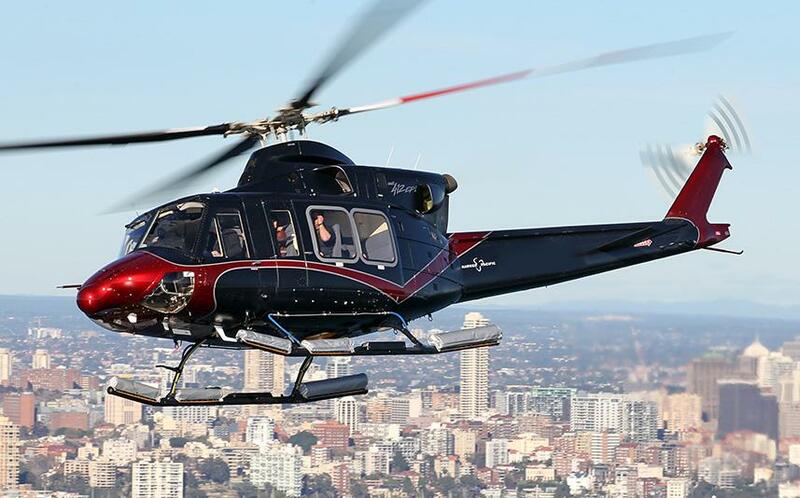 Headquartered in Fort Worth, Texas, Bell Helicopter has additional plants in Amarillo, Texas and Mirabel, Canada. 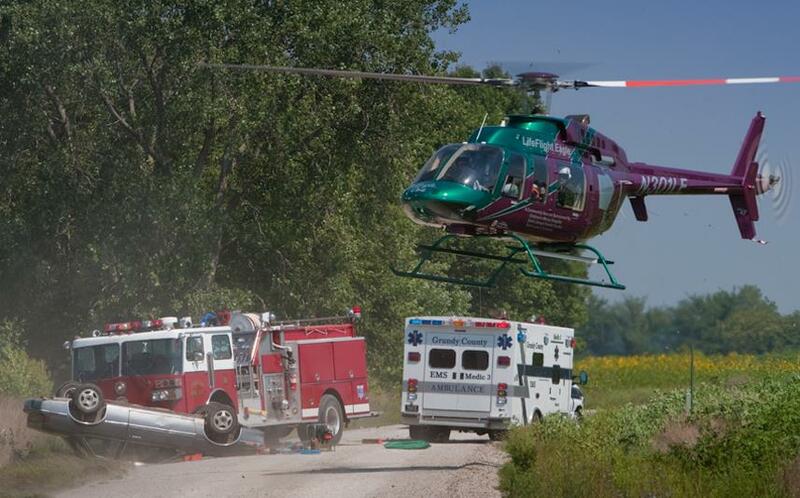 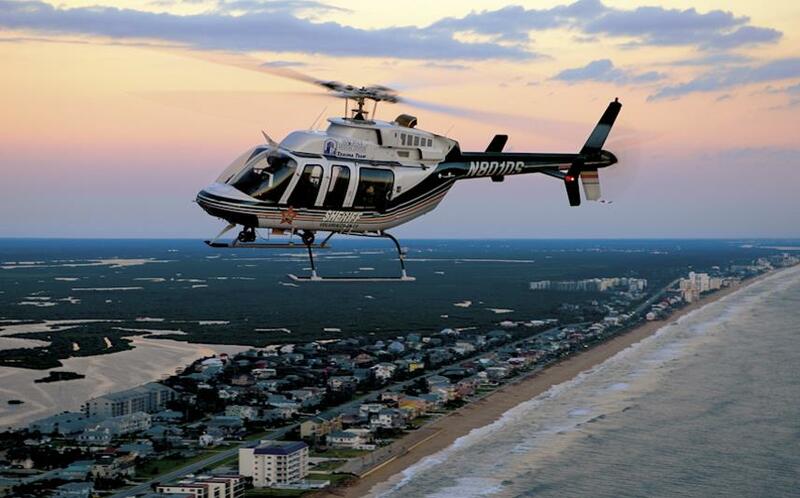 As the world’s premier provider of vertical lift aircraft, Bell Helicopter continues to provide every customer with products, service and support second to none. 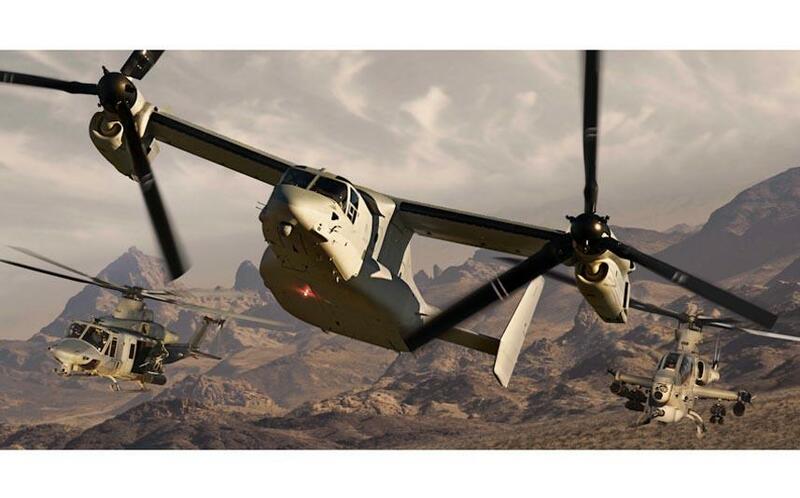 To change the way the world flies with superior vertical lift that saves lives, preserves freedom and provides customers with exceptional value. 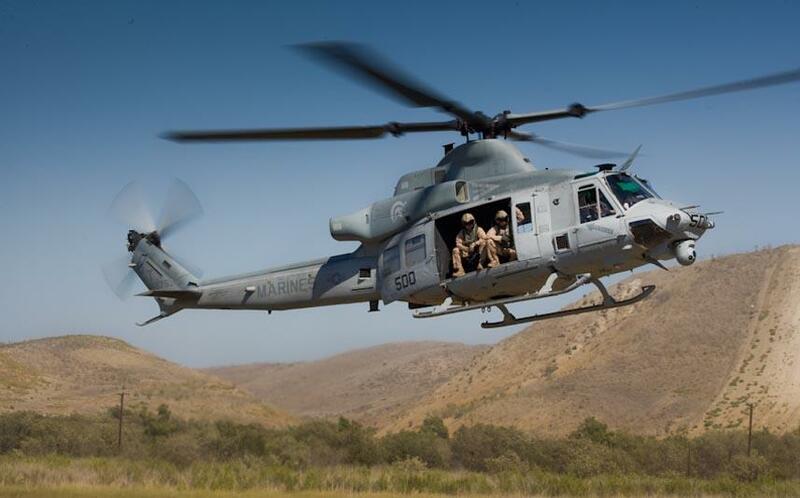 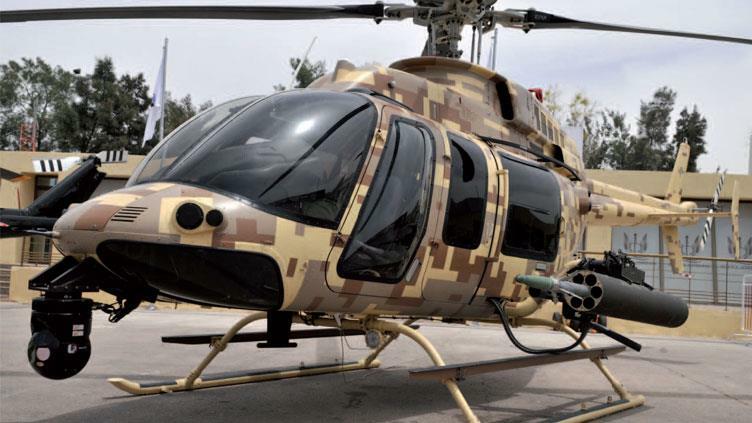 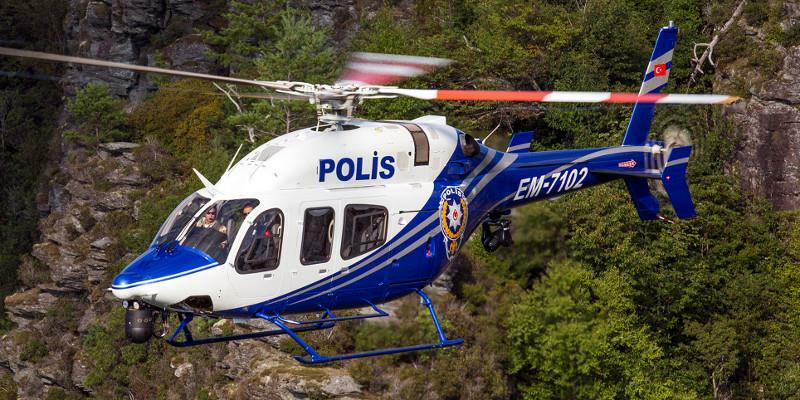 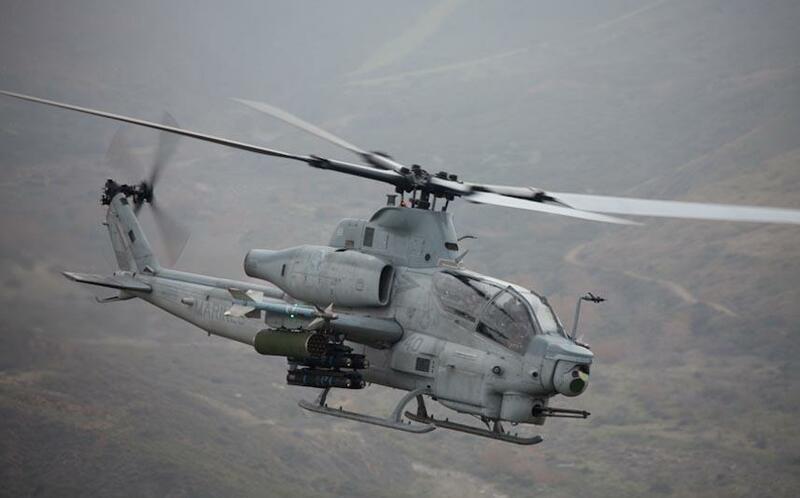 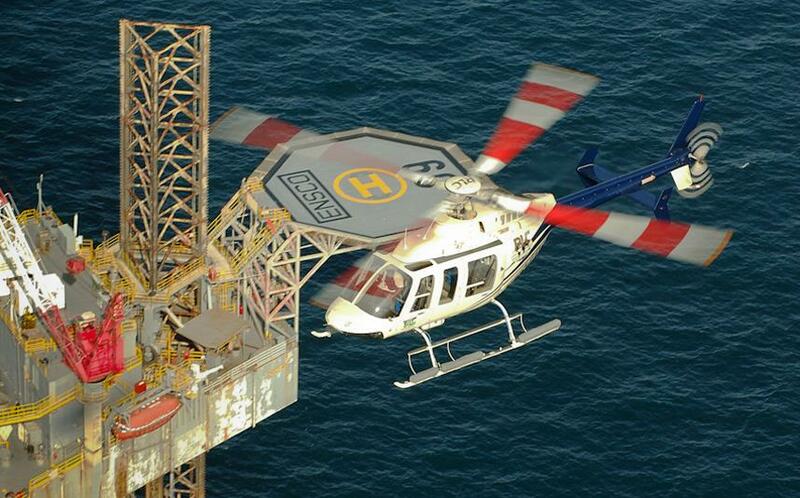 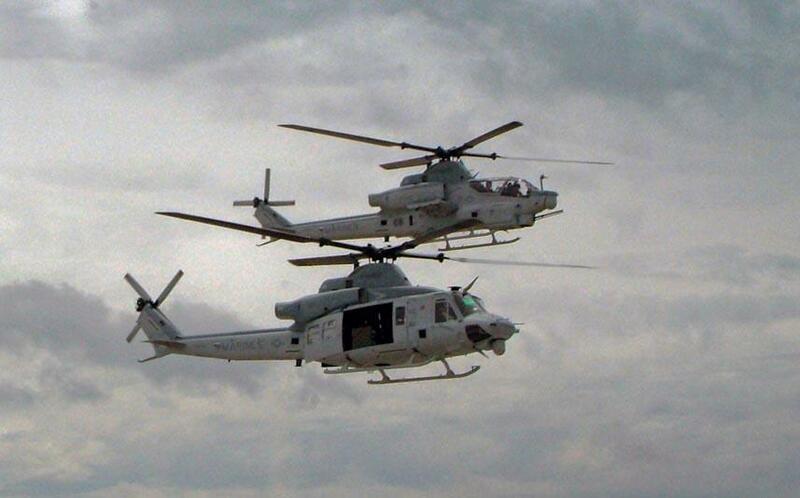 Elibra Global proudly represents Bell Helicopter Textron.